knowing how to look after your hands is a vital part of the beauty experience. Hands can be particularly damaged and painful when exposed to the everyday life, such as the weather and water. Winter bring dryness and it soaks out moisture from our skin and for that we have to do extreme care for that part of body which are sensitive. Hand creams are one of those products that I love to have always with me. 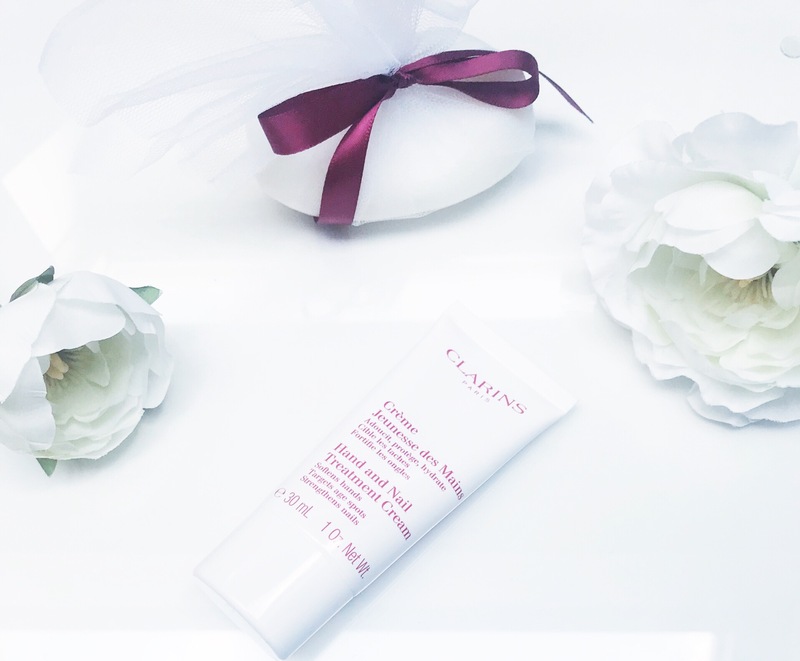 Clarins Hand and Nail Treatment Cream is a moisturizer that softens, Protects, Hydrates, Strengthens nails, keeping the skin smooth and minimise the signs of age. The formula is easy to apply and absorbs quite easily while doing a fabulous job of moisturizing my hands. The texture is rich and a delicate scent – very clean and refreshing. This is a great product that really does what it says.